With us only now weeks away from the new iPhone X range unveiling, a tantalising video showing Apple's much-rumoured foldable iPhone indicates just how special the device could be. 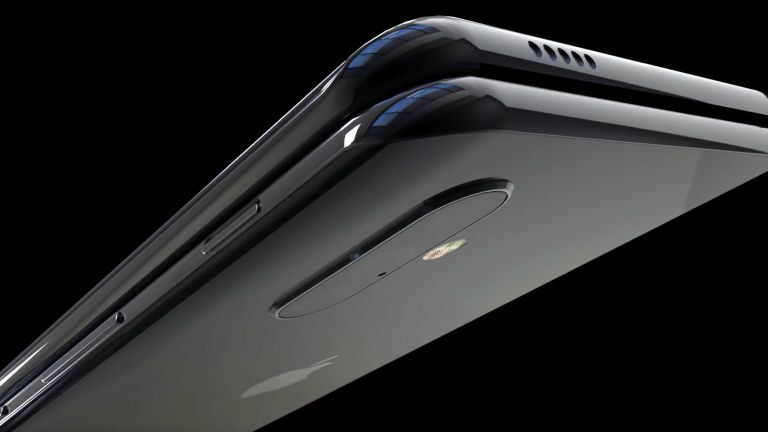 The video, which recently surfaced online courtesy of mobile phone industry designer TechConfigurations, depicts the folding iPhone X Flex in full, and with a mouth-watering feature set and configuration. The new iPhone features a QHD AMOLED (HDR 10) dual display, capable of both operating in a 5-inch iPhone mode and 8-inch 4K iPad mode once folded out, a triple rear camera array (12+12+20MP), 7MP front camera, 8,500mAh internal battery, A13 processor and 8GB of RAM. While this video is based on leaks and rumoured hardware configurations, Apple has been shown to be working on foldable iPhone tech, and other reports have indicated that it could be with us sooner than anyone thinks, so a dramatic reveal in a few weeks time while unlikely, can't be totally ruled out. A foldable iPhone X with these specs and features? We'd love it!